You know the feeling when the itching sensation on your scalp gets worse through the day? It’s mostly because of your scalp getting dry. 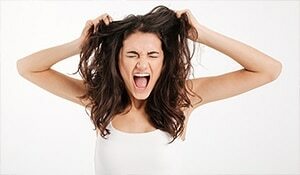 Dealing with a dry scalp can be irritating, not untreatable. 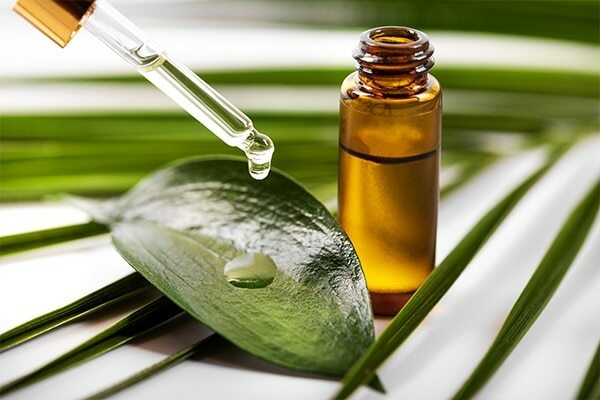 Tea tree oil has more benefits than you can imagine! It has natural anti-fungal, anti-inflammatory and antibacterial properties, which will help relieve your dry or itchy scalp. All you need to do is add a few drops of tea tree oil to your regular shampoo and mix well. Wash your hair with this mixture at least twice a week for effective results. You will need apple cider vinegar and a cotton ball or a spray bottle for this. Take a cotton ball and apply the vinegar on your scalp. If you’re using a spray bottle, then simply spritz the vinegar all over your scalp. Next, massage your scalp with your fingers for about 2-3 minutes. Leave the vinegar on for at least 10-15 minutes before rinsing with cold water. For best results, try this remedy twice a week. 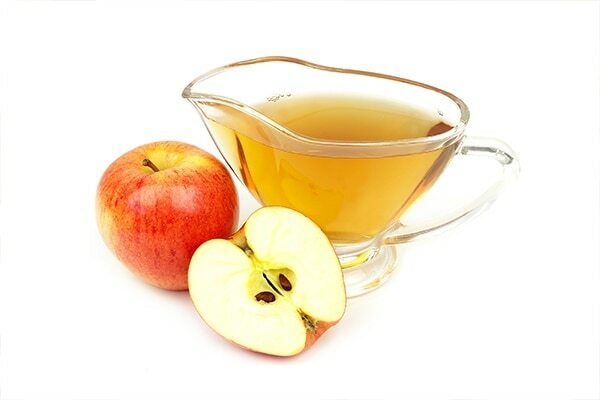 ACV protects your scalp from fungus infections which is one of the main causes of dry and itchy scalps. Hot oil treatments instantly relieve and hydrate flaky, dry scalp. Oiling your scalp not only moisturises it but also helps in retaining the moisture content of your scalp. 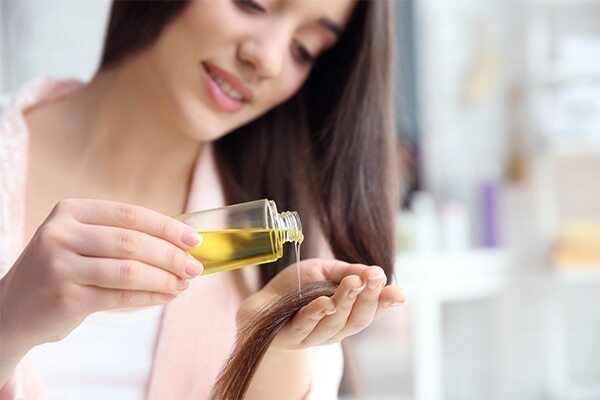 All you need to do is take an oil of your choice (olive oil, castor oil, coconut oil or argan oil) and warm it up slightly. You can add a few drops of tea tree oil if you want. Apply this on your scalp and massage for a good 7-10 minutes. Keep the oil on for at least an hour before washing it off. For better results, leave it on overnight. Lemon juice not only works as an astringent but also regulates the scalp’s pH levels. Gently massage a lemon piece on your scalp, making sure you cover the entire area. Leave it on for about 5-7 minutes before washing and conditioning as usual. 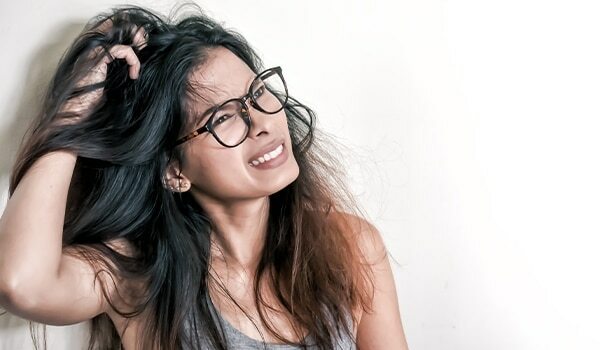 Doing so twice a week will also help you get rid of dandruff-related fungal infection. 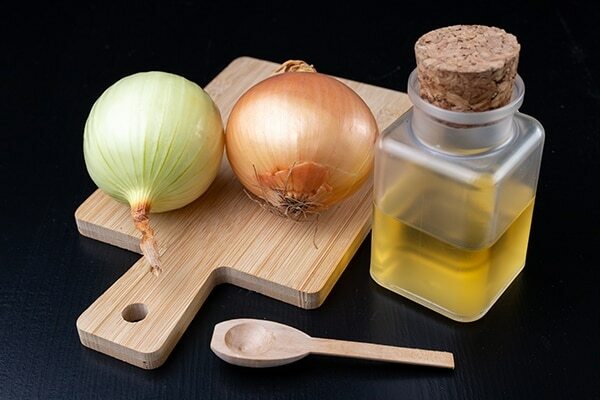 The high sulfur content in onions will instantly help you get rid of a dry scalp caused by dandruff. That’s not all! Onion is also known to promote healthy hair growth. All you need to do is grate an onion and extract the juice. Add honey to the juice and apply the mixture on your scalp. Let it sit for about 30 minutes before rinsing with your normal shampoo.